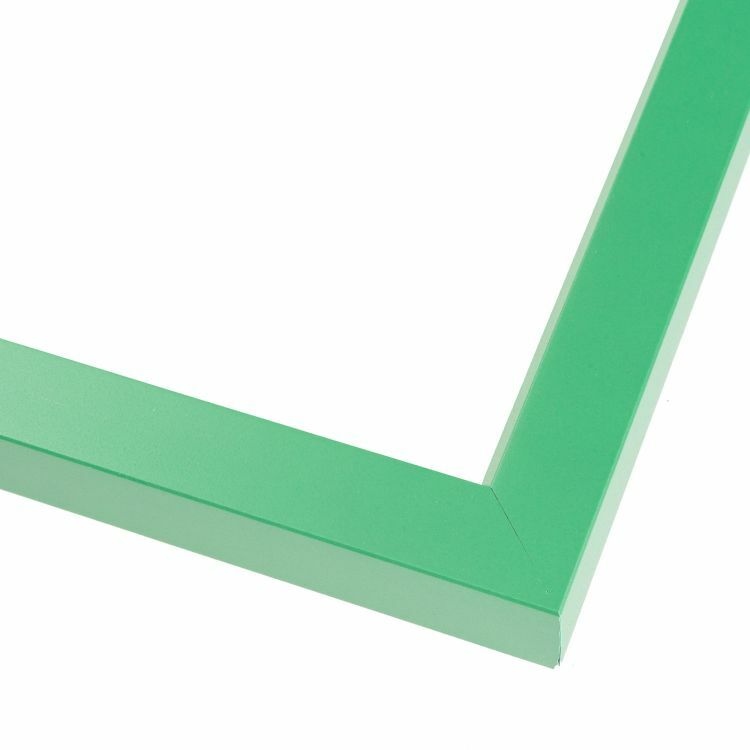 We're not just talking about the color of these picture frames. 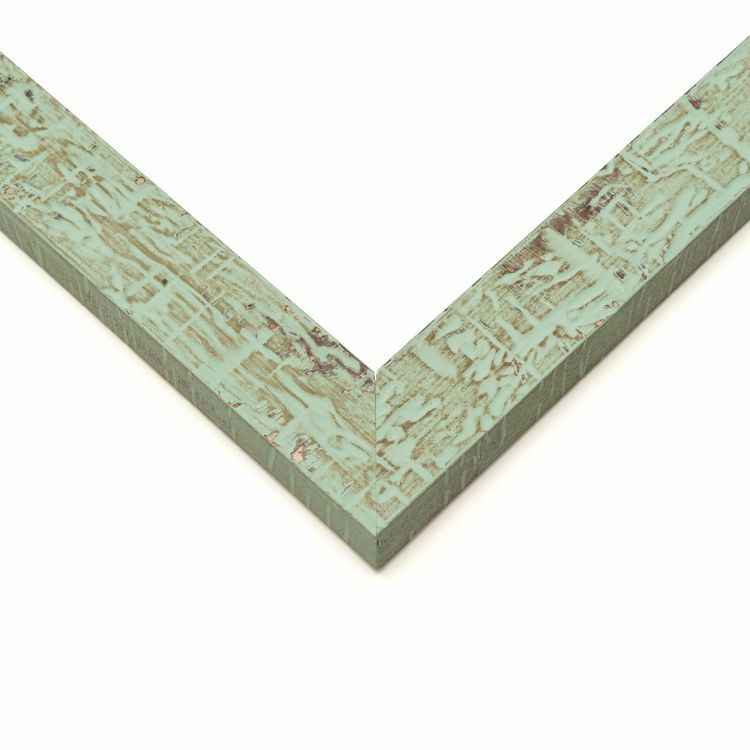 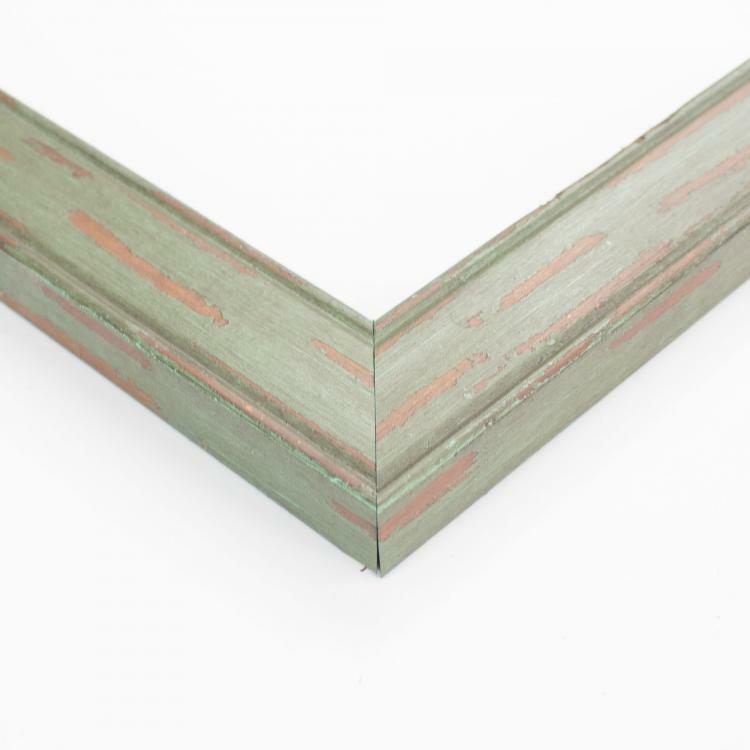 Made from natural wood, our mouldings are designed to cover any theme you may have in your home, office or gallery. 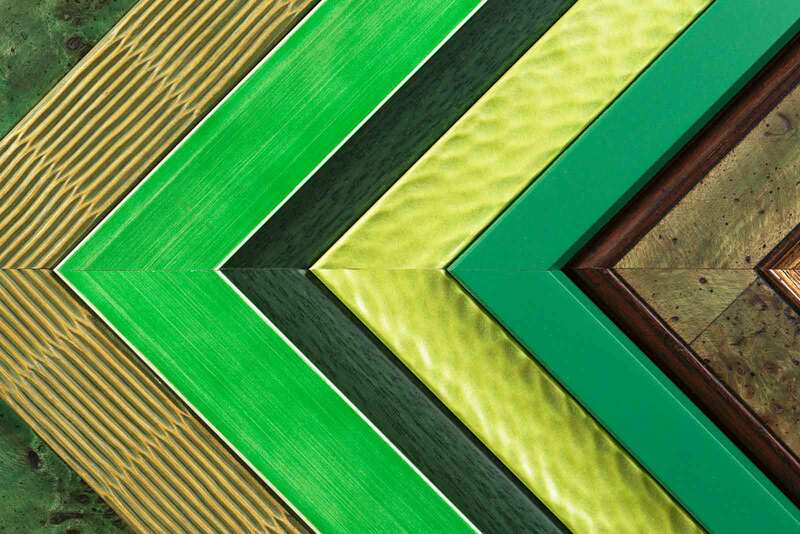 The pop of the green finish ranges from bright and bold to dark and subtle. 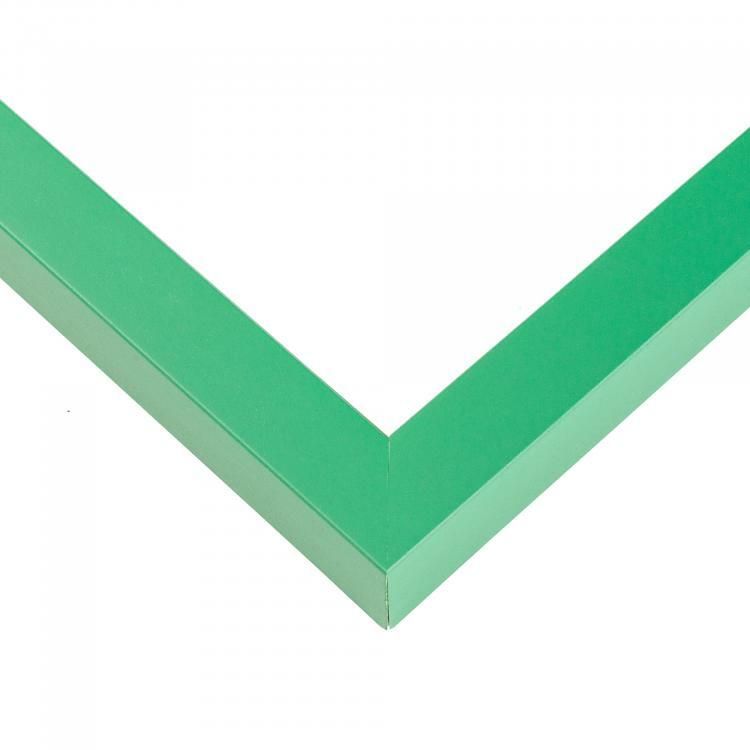 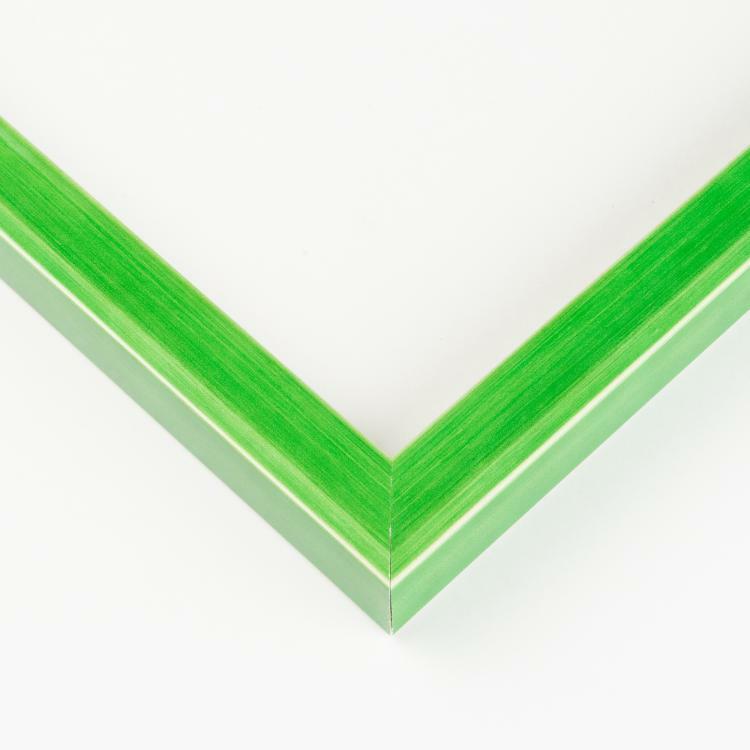 That, paired with the different designs, are what make our inventory of green picture frames unrivaled. 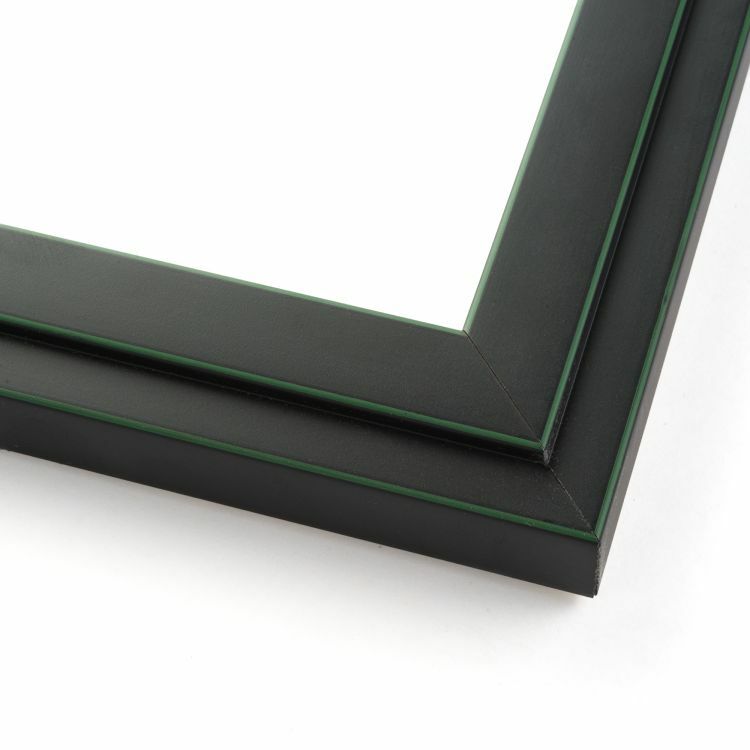 These handcrafted frames are built to order to accommodate any family photo, art print, or document you might want to showcase. 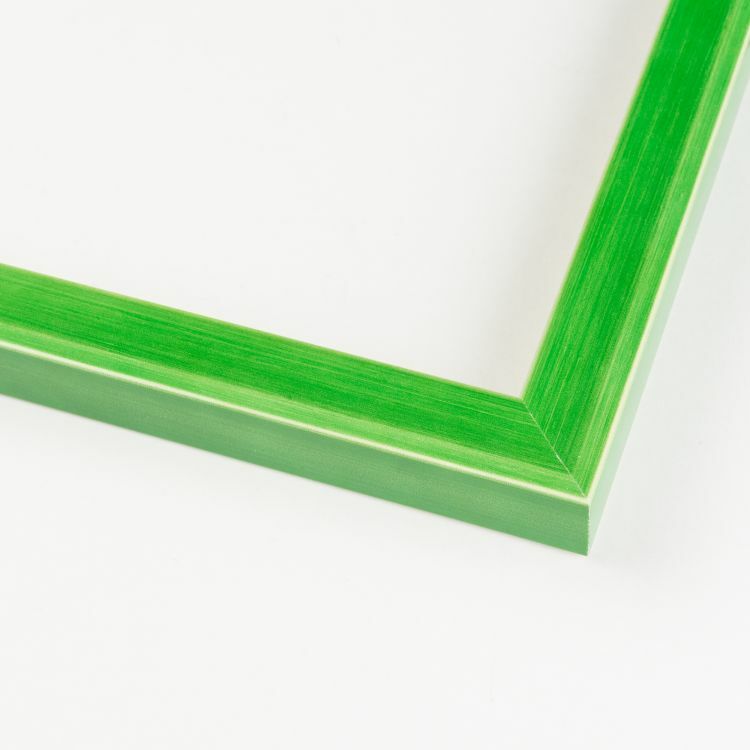 You can make a statement with a green custom frame or you can blend these frames subtly with your existing décor. 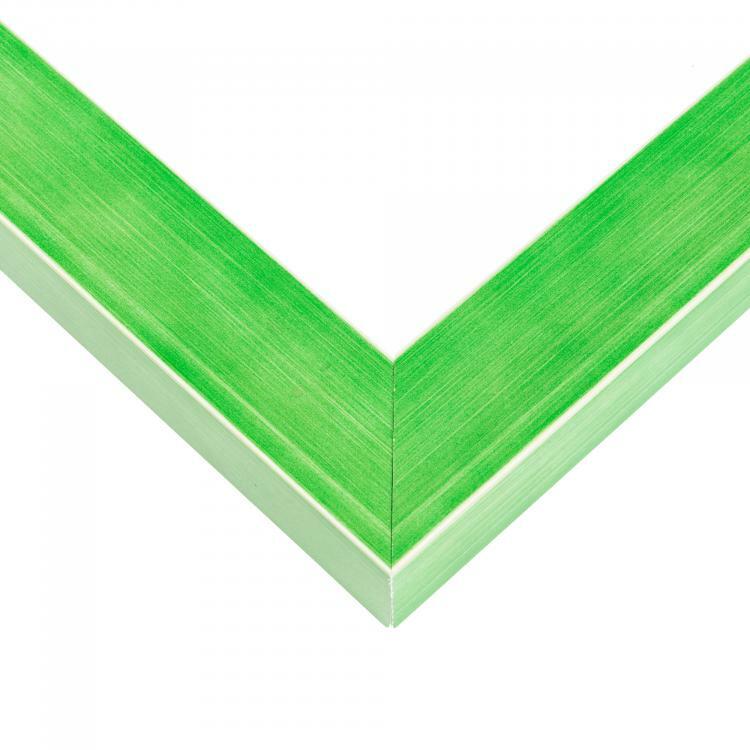 The possibilities are endless when it comes to our green picture frames so find the one that's right for you today!